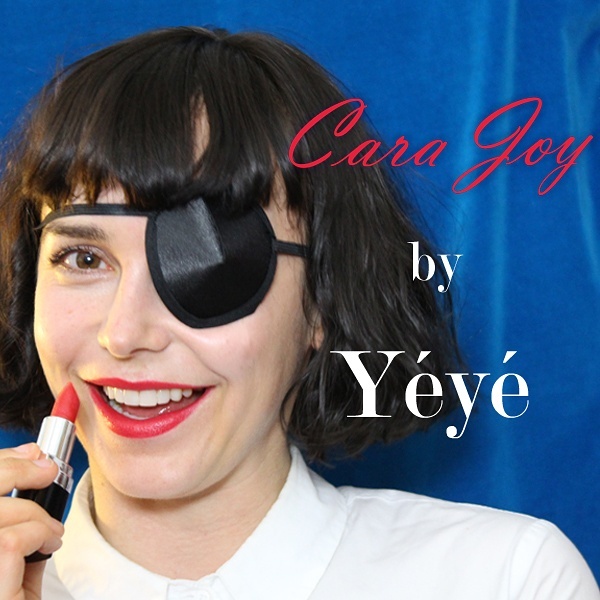 Acapulco, our neon cotton candy lipstick color, is ON SALE for August ONLY. Buy it at our Etsy store. 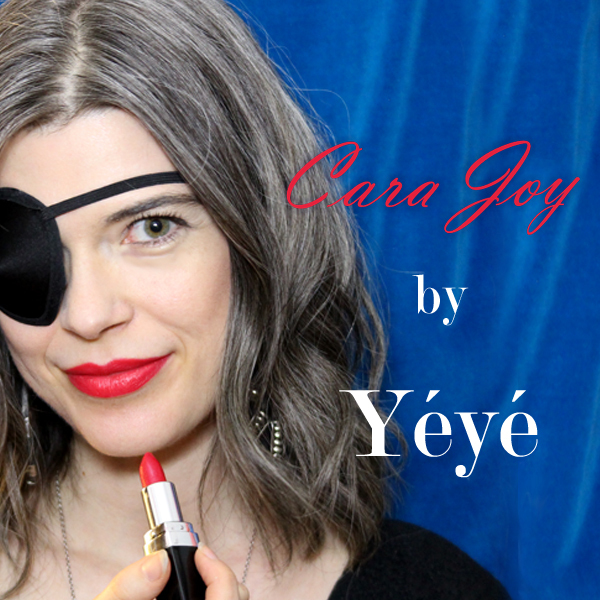 Don’t miss out on the perfect SUMMER LIPSTICK! 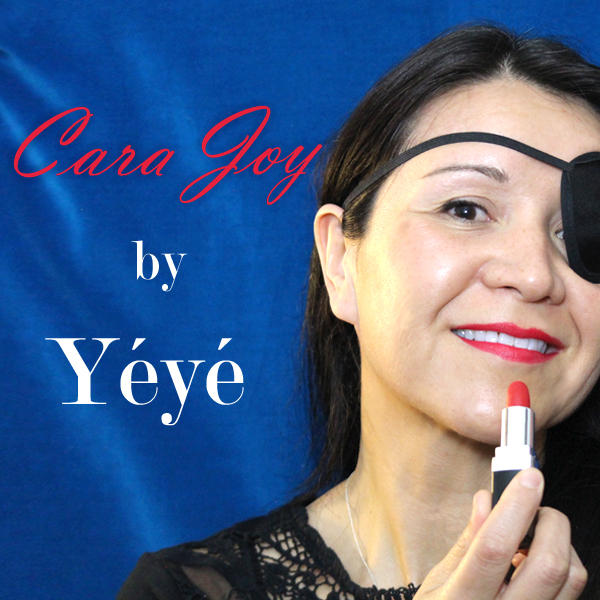 Yéyé products are available online at our Etsy store. We also sell locally in Seattle at the wonderful Virago Gallery in West Seattle. 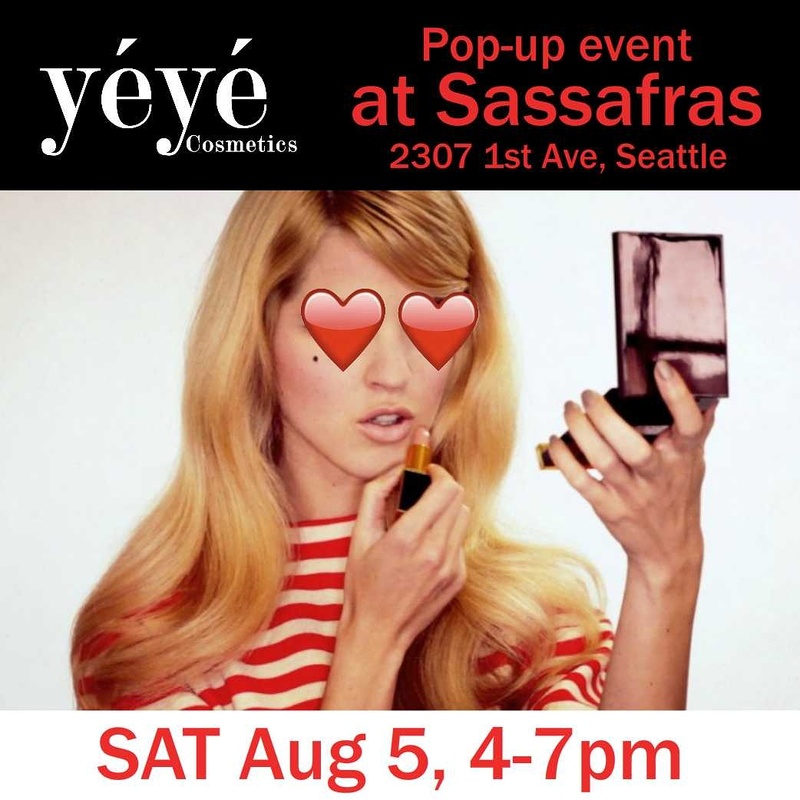 We’re excited to be at the Sassafras store in the Belltown neighborhood this Saturday. Here’s a picture from our last 2016 summer market at the Great hall in Greenlake. What a beautiful location! Now it’s time to get our etsy store off the ground this Fall.